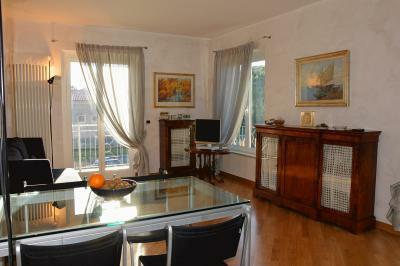 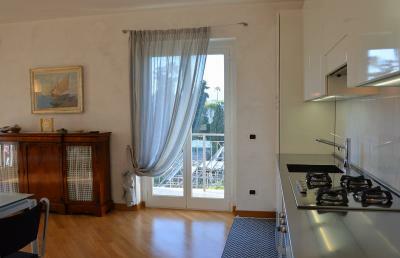 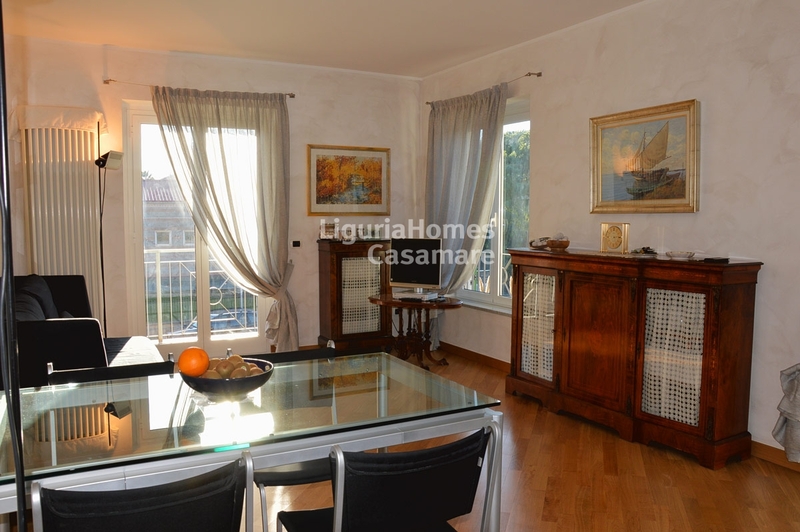 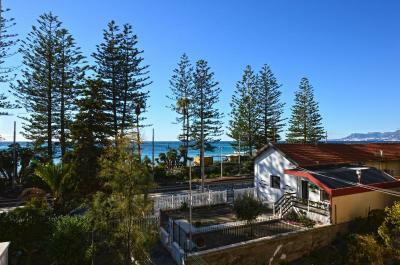 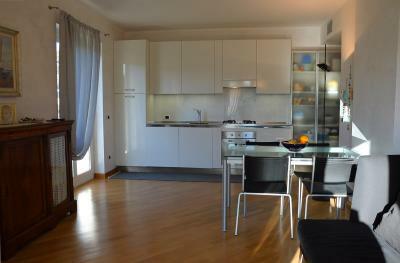 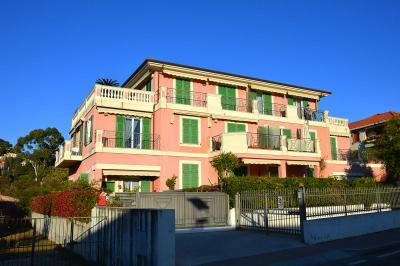 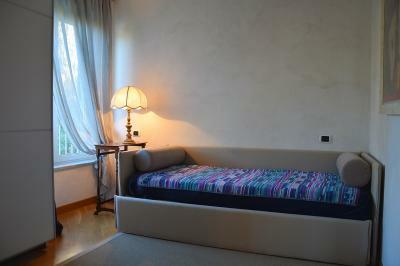 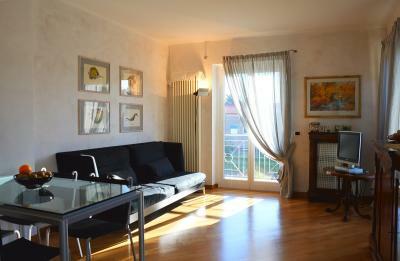 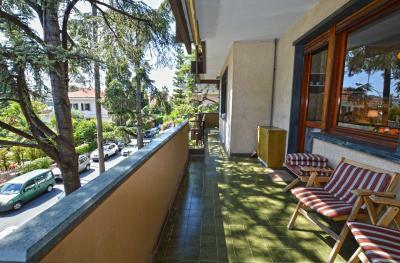 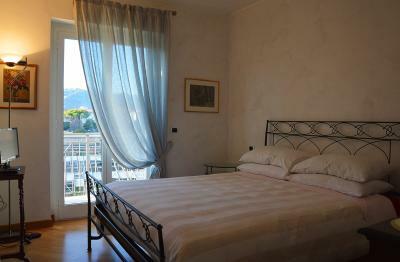 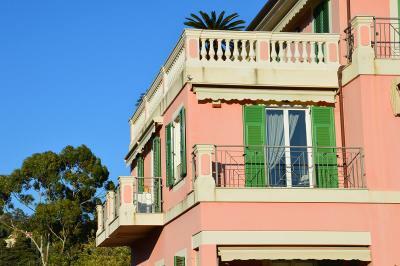 Luxury two bedroom Apartment for Sale in Bordighera. 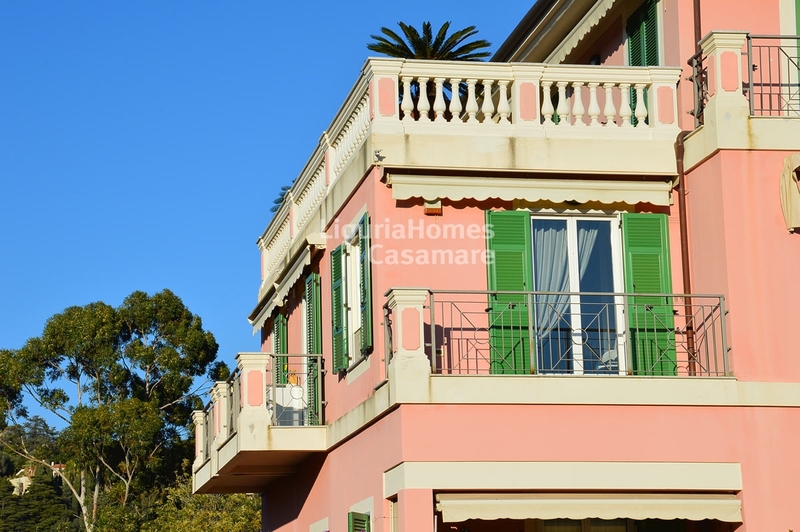 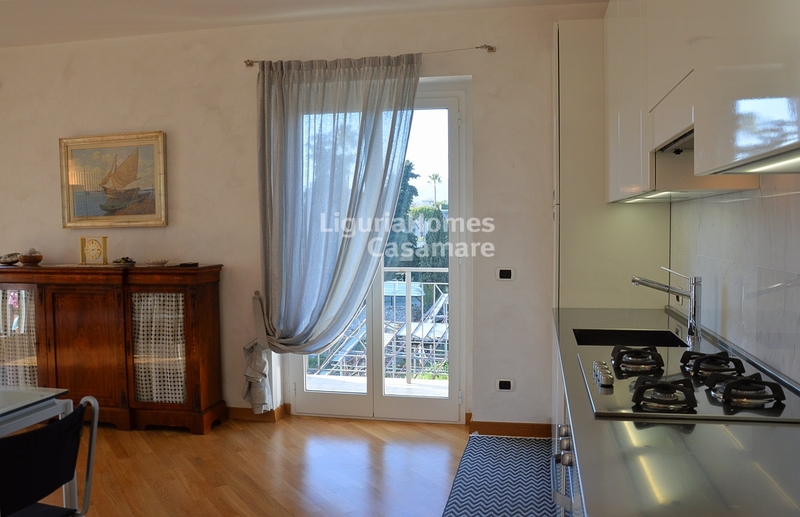 At just few steps from the beaches and amenities, sunny two bedroom Apartment for Sale in Bordighera situated into a charming house recently built using luxury materials and equipped with all the comforts. 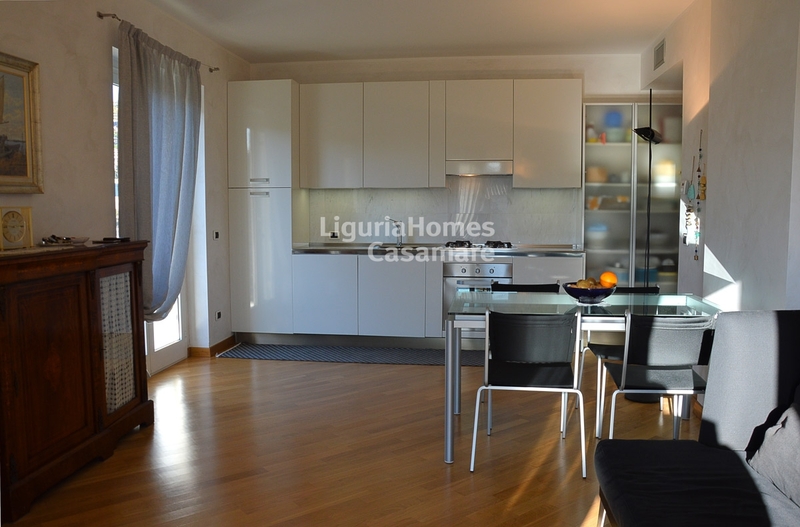 This two bedroom Apartment for Sale in Bordighera consists of: entrance, large living room with equipped corner kitchen and 2 balconies, master bedroom with balcony, a further furnished bedroom and bathroom with shower. 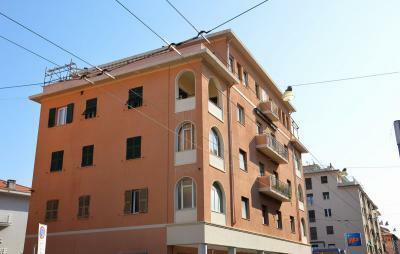 A covered car space and a cellar reachable with the lift are also included.